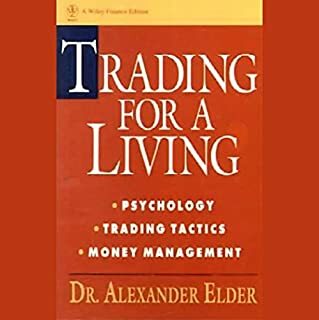 Great book for traders seeking to make the leap from casual part-time trading to professional trading. Covers high-level market psychology through to low-level trading strategies and directives. I Recommend it. 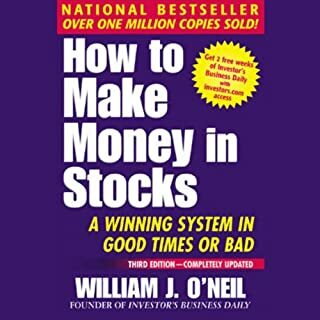 I highly recommend this book to ANYONE who wants to make money in the market. Don't listen to current media reports on the stock market! Listen to Bill O'Neil, he knows the real truth and tells you REALLY how to manage your account.